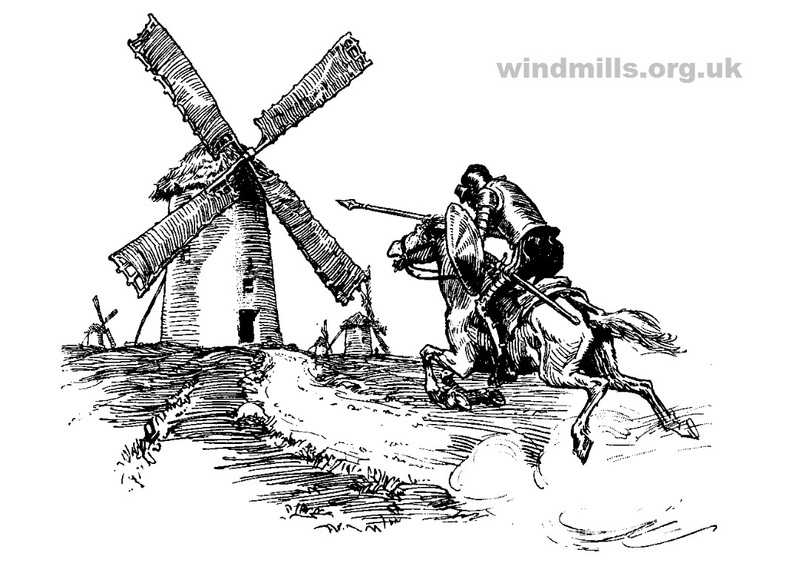 A Don Quixote and windmill picture to print off and colour in. A Don Quixote colouring picture. Click to enlarge. Right click and save image. Print. Colour in! More black and white coloring pictures featuring windmills. This entry was posted in Windmills on April 30, 2014 by Tower Mill.